……………………………………………………………………… . 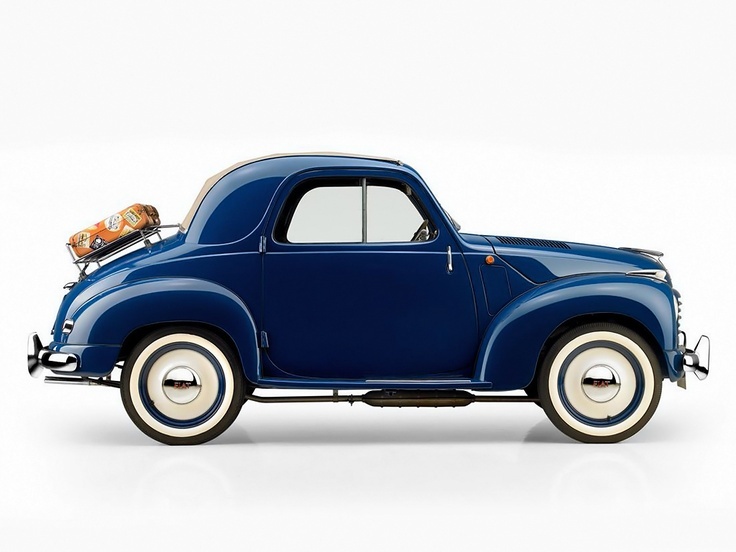 . . ..
(Little) Hot Wheels: Fiat Topolino 500c . 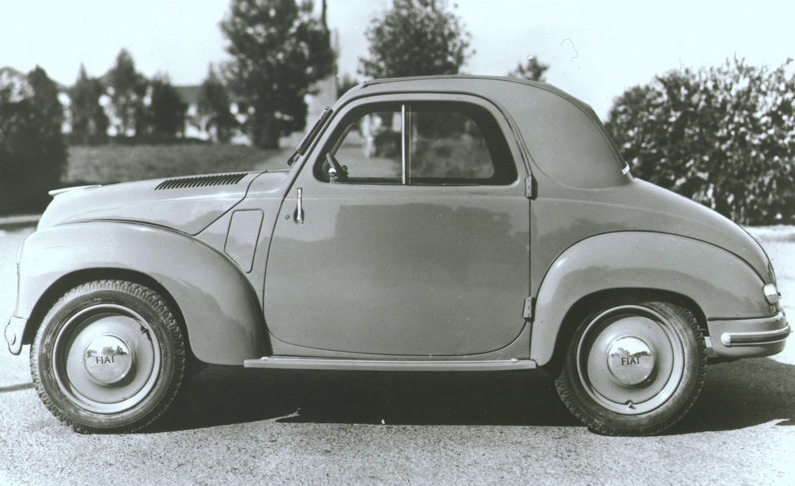 .. . . . . . . . . ..
the smallest cars in the world at the time of its production. 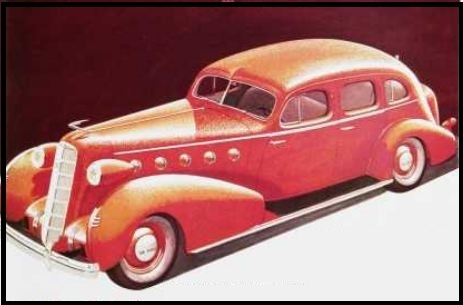 MORE COOL CARS 1930s . . I want all of them ! 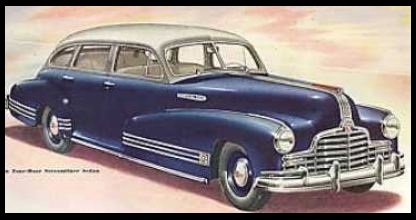 and the 40s as well. . . 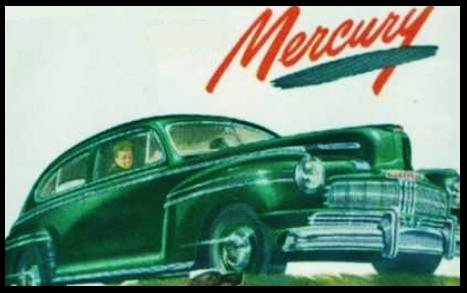 This entry was posted in fun / humor, images, vintage and tagged 1930's vintage auto ad images, vintage ad images, vintage auto ad images 1940s, vintage Chrysler- Ford V8 - Mercury -Cadillac -Nash -Pontiac. Bookmark the permalink.